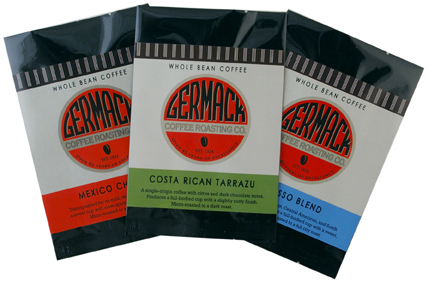 Our fresh roasted coffee in 3oz. packets - perfect for gift baskets, or as a sampler. Sold as a case of 12.